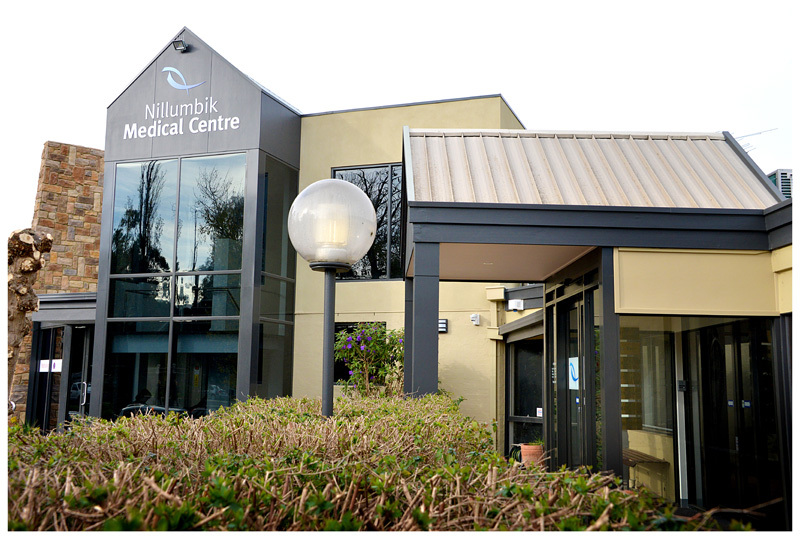 Our founding practices, Nillumbik Medical Centre and Research Medical Centre, have been operating in the Nillumbik area for over 40 years. In both our general practice and our related arm of Aged Care, we are dedicated to providing the highest quality medical service to every one of our clients, whether a patient attending our centres or within the residential care system. Our General Practitioners are a team of highly experienced and educated professionals, each with their own areas of interest and expertise, able to refer and consult amongst themselves to assist in providing the best possible care across a large range of medical issues. Our medical centres offer a working environment that encourages our staff to develop strong relationships with patients, helping us provide better health care to everyone who needs it. Our staff regularly attend seminars and courses to keep their education and skills fully up to date and we have regular placements for both students of medicine and registrars. All doctors in this practice have satisfied the training requirements and are on the Vocational Register of General Practitioners. This means we have a commitment to general practice and to continuing medical education. The doctors will review phone messages relating to you or your family’s health at the completion of the current consulting session. In the event of an emergency, calls will be put straight through. On some occasions, this practice may have to undertake urgent treatments, investigations or procedures for you. We will attempt to inform you of any additional costs upon request. Each Doctor determines their own fee and this is set by the Doctor after the consultation. Private billing occurs for most services, at the discretion of the Doctor. Bulk Billing is standard for children under the age of sixteen, holders of a pensioner card, vet affairs and certain health care cards. Please call reception for clarification. Payment at the time of consultation is preferred. EFTPOS is available and the preferred method of payment. A claim can be lodged directly to Medicare on your behalf, with the refund paid by EFT directly to your chosen savings or cheque account. A full schedule of fees is available at reception. Download our New Patients form to fill and bring with you for your first visit. Appointment’s can be made via phone, via our app or our online booking service. Appointments are booked at 15 minute intervals. Iin order to reduce waiting times please notify reception if you require a longer consultation. Appointment cancellations need to be made 2hours prior to your appointment to avoid a cancellation fee. Please note emergencies will be given precedence and may result in delays, you may phone ahead to confirm your appointment and check for delays. If you are too unwell and unable to attend the surgery a home visit can be arranged. Visits can also be arranged for patients in local Hospitals and Nursing Homes. However, if you live outside a 5km radius to the Practice, the doctor on duty may be unable to attend, and other arrangements may need to be made. From time to time, this practice invites patients to complete a questionnaire on their views of the practice and suggested improvements. These surveys are completely confidential and help us to maintain a high standard of service. Our practice utilises a fully automated system for non-urgent result management, and preventative health reminders, via sms messaging. For further information speak with reception or your doctor. If you are unhappy with any aspect of the care you receive from this practice, we are keen to know about it. All doctors are available Monday – Friday. Evenings and weekends are on a roster basis. General enquiries can be made via practice email to reception@rivergummedical.com.au. 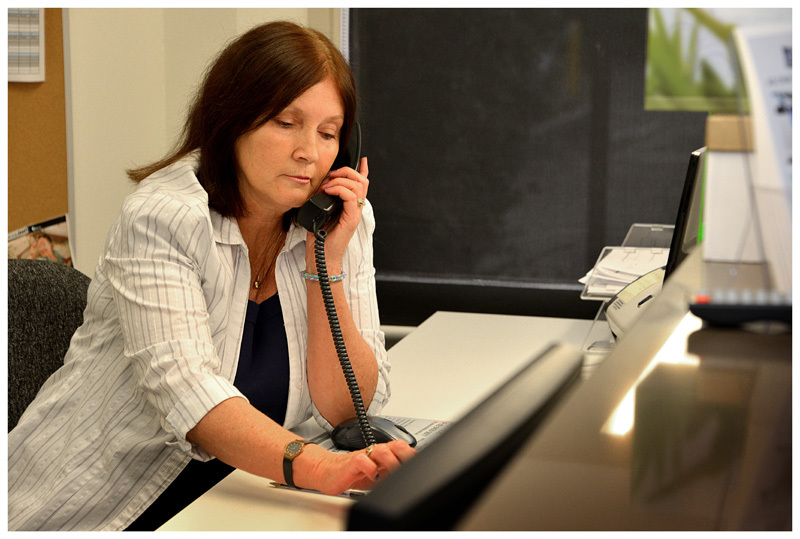 Patients may receive SMS reminders or phone call confirming specialised appointments.